Thomas P Schneider has served as COA’s Executive Director for since 2001. He holds a B.A. in Political Science and a J.D. from the University of Wisconsin. 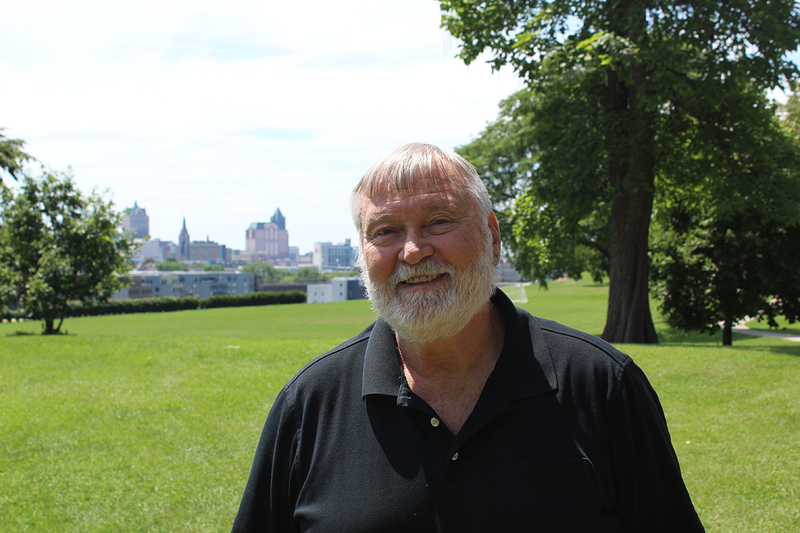 Tom currently serves on the Board of the United Neighborhood Centers of Milwaukee (UNCOM), Safe & Sound, and the Campaign Cabinet of United Way of Greater Milwaukee. He is the founder of Milwaukee Weed & Seed, and co-founder of the Milwaukee HIDTA (High Intensity Drug Trafficking Area) and Safe & Sound (a community wide crime prevention initiative). Joe Trevino is COA’s Associate Executive Director. He received his Bachelors of Science – Parks and Rec, from the University of Wisconsin-La Crosse and has dedicated over 25 years to serving youth. Joe’s career is defined by successes that have expanded access to quality resources for youth, including leading a project that resulted in the building of Rogers Street Academy, as well as the creation of specialized career prep and anti-violence programming. He has served on the national committee for Boys & Girls Clubs of America, and was a member of The Hispanic Chamber of Commerce and Kiwanis Club. 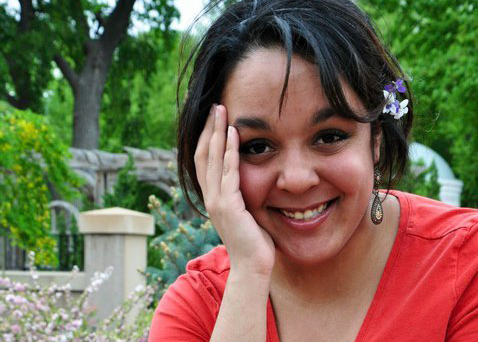 LaTisha Franklin is COA’s Director of Programs. 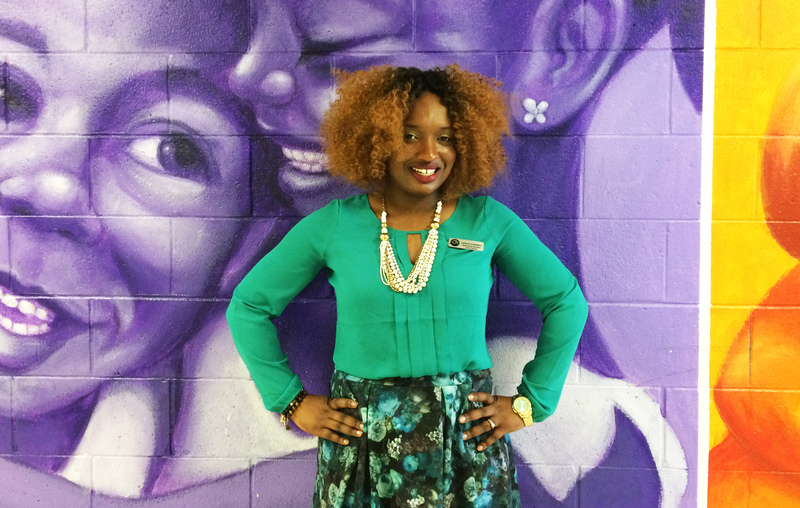 LaTisha has 15 years of experience in youth development and community based organization leadership. She holds a Bachelor of Science in Community Education and Engagement from the University of Wisconsin-Milwaukee. LaTisha relocated back to Milwaukee from Washington, D.C. where she expanded youth development programming for a Boys & Girls Clubs of America affiliate for the past four years. Her experience also includes leadership development, organization development, community relations, event planning, public relations, grant management, and project management. 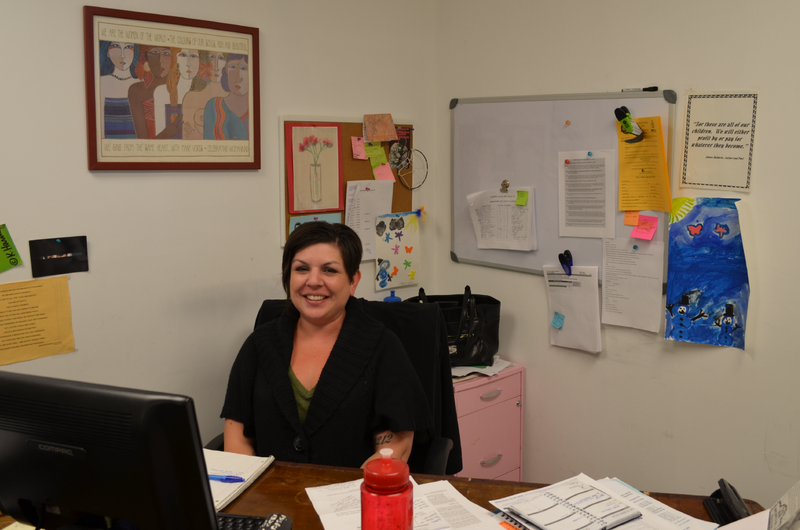 Anne Olson is COA’s Development & Public Relations Director. She holds a B.A. in English from the University of Wisconsin-Madison. She previously served as COA’s Grants & Public Affairs Coordinator from October 2014 to October 2015. Anne has worked in a variety of positions in nonprofit development and communications since 2011, working for the Community Foundation of Greater Dubuque and the Guest House of Milwaukee. 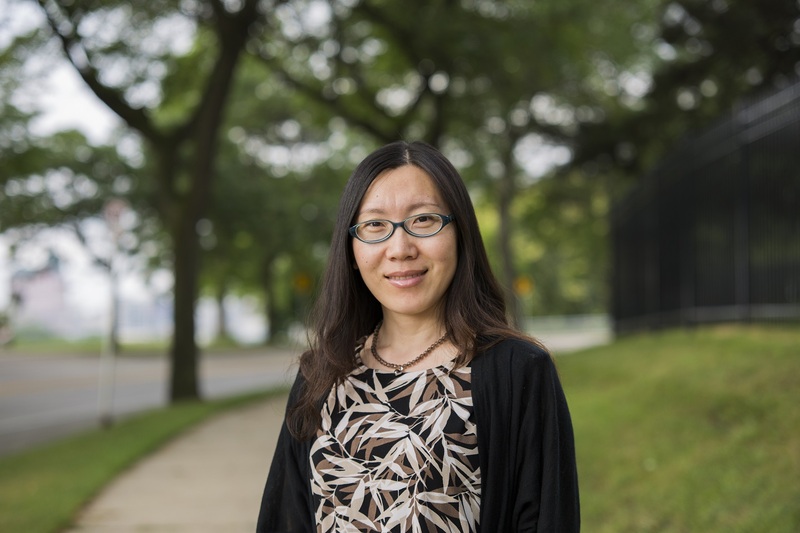 Jasmine Zhao is COA’s Finance Director. Jasmine has been with COA since 2015. She has over 15 years of experience in Finance and has worked in the banking industry for the last 10 years. She holds a B.S. in Accounting from Dongbei University of Finance and Economics and an MBA in Finance and Corporate Accounting from University of Rochester. She recently relocated from Buffalo, NY to Mequon, WI, with her family including her husband and two sons. Julie Hoffmann, Human Resources Director, has been with COA since April 2004. Prior to that, she spent over five years working for Mercer Human Resource Consulting in Frankfurt and Munich Germany. She has a BBA in Risk Management and Insurance along with a major in German from the University of Wisconsin – Madison. She also serves on the Board of Directors for the Nonprofit Center of Milwaukee. Mildred Olson is the COA Youth Programs Director. She was born in Guatemala City and has been in this country for 36 years. 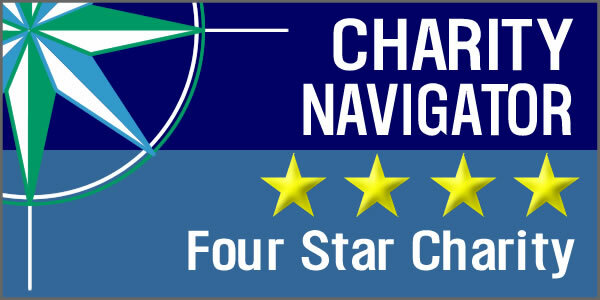 She has extensive experience with the Community Learning Centers CLC’s. 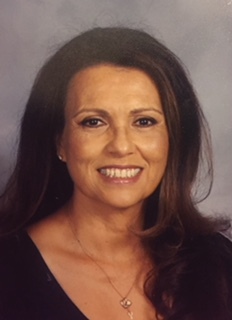 She served as the Club Manager of Allen-Field School for 15 years managing and directing the daily operations of the largest school CLC in the Milwaukee Public Schools. Mildred also served as a Parent and Family Coordinator for a number of years. Mildred has served on the Board of the Wisconsin Association of Bilingual Education (WIABE) for the past 20 years currently serving as the recording secretary. Hope Parow is the Youth Programs Compliance Director. Hope graduated with honors from the University of Wisconsin- La Crosse with a B.S. in Early-to-Mid Childhood Education and Theater Performance, where she received numerous awards for excellence in teaching. Hope previously served as Associate Education Director for Milwaukee Repertory Theater, Lead Teacher and Headmaster for First Stage Children’s Theater, and has 10 years progressive experience working with youth in diverse settings, including: in-school, after-school, summer camp, and community-based programs. Hope is a proud native of Ann Arbor, MI. 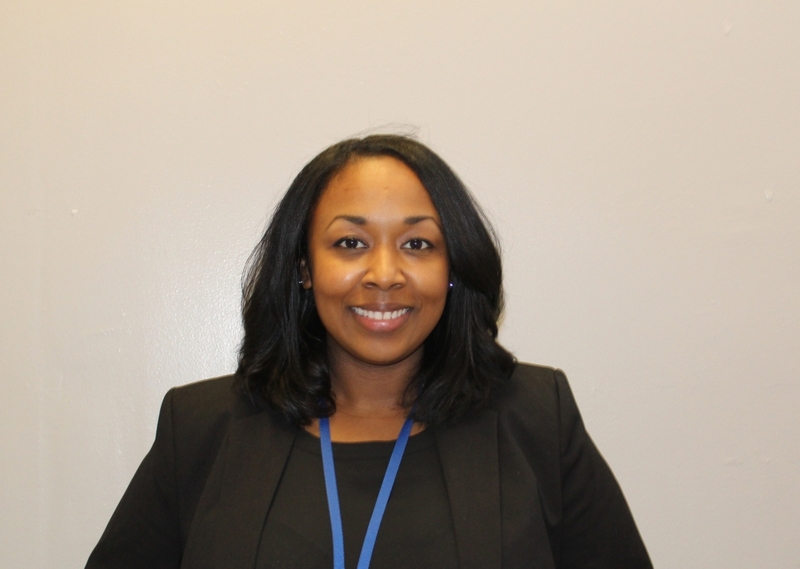 Ashley Harrell is COA’s Burke Early Education Center Director. 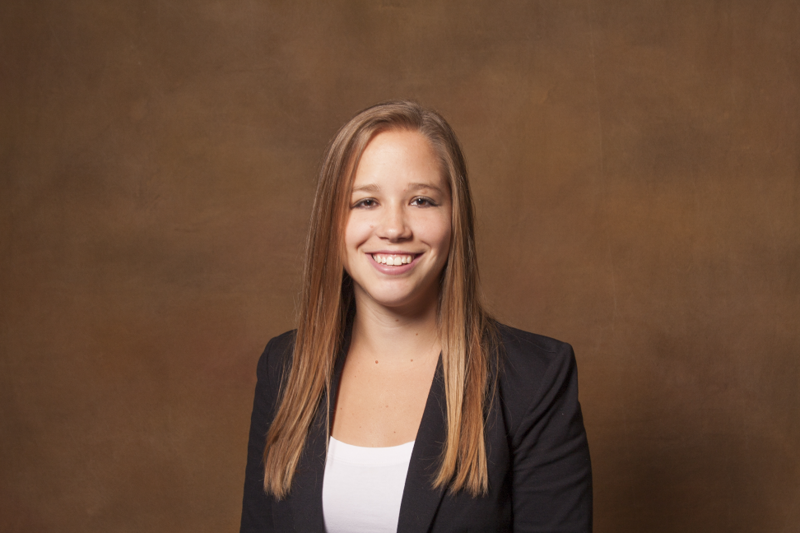 Ashley brings almost 15 years of early childhood education and 10 years of community relations experience and has a Bachelor of Arts in Behavior Science from Mount Mary University with a minor focus in Early Childhood Education. Ashley was COA’s Assistant Program Director for HIPPY (Home Instruction for Preschool Youngsters) prior to becoming the center director for the Burke Early Education Center. 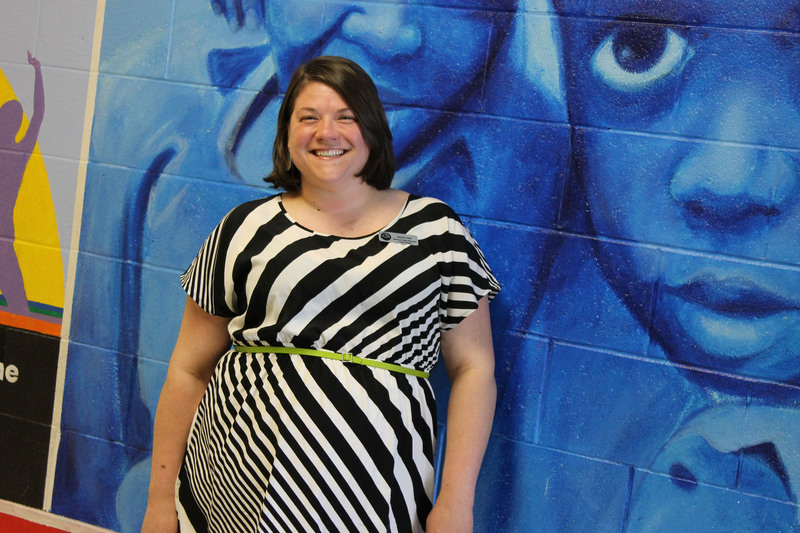 Katie Taff is COA’s Riverwest Early Education Center Director. She holds a BA in Theatre and History and a Master’s in History from Cardinal Stritch University. She brings with her 10 years of experience in the early education field and has been with COA since May of 2013. Jessica Namaste is the HIPPY Director. She is responsible for the supervision of HIPPY Parent Partners, participant recruitment, organizing HIPPY events, and maintaining relationships with community members and key stakeholders. Jessica participated in the COA HIPPY Program during its first year in 1998. She holds a Bachelor’s degree in Community Leadership and Development from Alverno College, and has worked with Milwaukee families for 14 years. 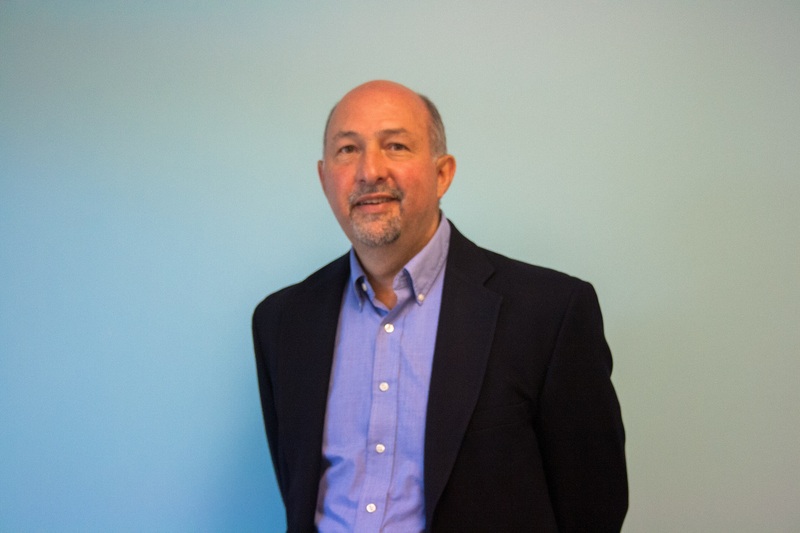 David White provides administrative support and leadership to the COA Goldin Center in his current position as Operations Manager. 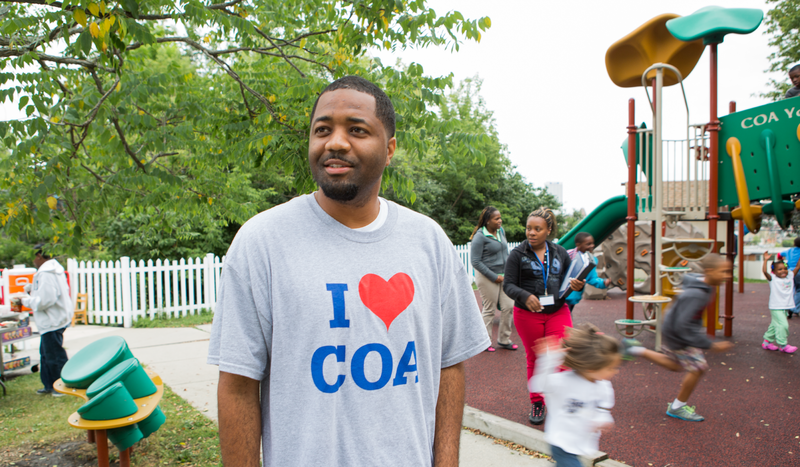 During David’s time at COA, he has developed within roles such as: Riverwest Center operations manager, data specialist, camp registrar, and GED administrator. He received a B.A. in communication with a conflict resolution and professional writing certificate from UW-Parkside. Two years later he earned his Masters of Science in Management from Cardinal Stritch University. 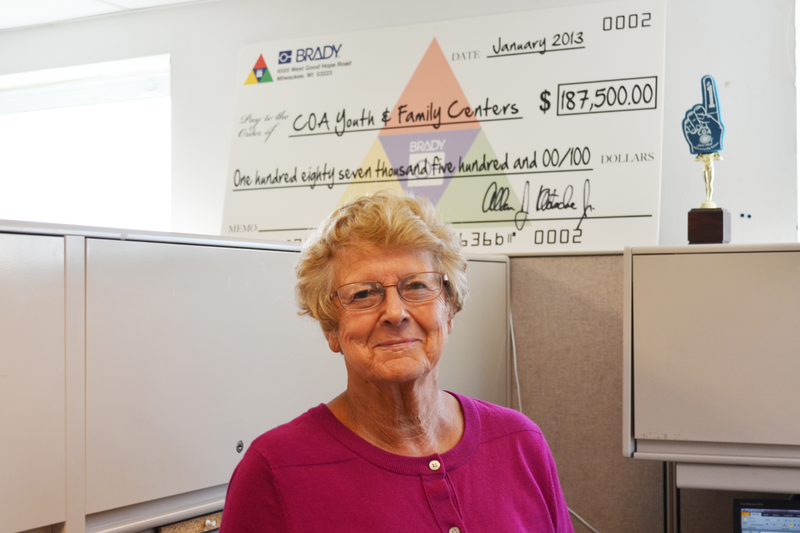 Sally Kraus, financial manager, has been with COA since 1973. Prior to that she spent over 5 years teaching in grades 7-14. She has a BA in Political Science and Journalism and a post Graduate degree in Secondary Education. She piloted the Early Education program and served as it’s director/administrator for 15 years, and was on staff for the construction of the Riverwest center. She was appointed by the Board to be the COA Historian in 1996 and has published a history of COA. Rusty Smith is COA’s Riverwest Center Operations Coordinator. He worked with COA’s CLC program since September 2000, returning to the position as an interim director following a year in retirement before taking on the role of Operations Coordinator. He graduated from Cardinal Stritch College with a Bachelor of Science degree in Business Management, and has served the Milwaukee non-profit community for more than 45 years.